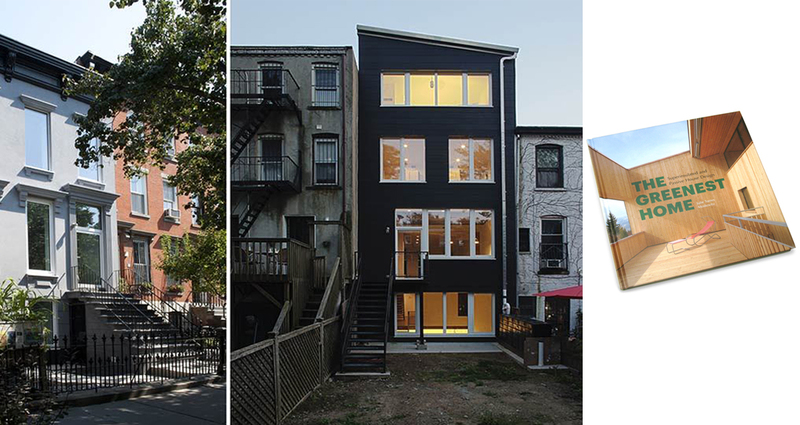 Overview: In this lecture, Julie Torres Moskovitz – credited with retrofitting New York City’s first certified Passive House – will present an in-depth case study for her project Tighthouse, a retrofit of an 1899 brownstone that was completed in 2012. Through finished photos as well as in-progress shots, Julie will explain all aspects of the project from construction to completion, and show diagrams about how she and her team strategically reached the air tightness and addressed thermal bridges, among other challenges. She will also discuss how the house has been monitored since being finished and the lessons she has learned from that to help enhance its performance. Julie Torres Moskovitz is the founding principal of the collaborative design firm Fabrica 718, which focuses on the crossroads between sustainability and design. Her firm’s projects have been featured in Interior Design, Dwell, NYTimes, Topos, and New York magazine. Her firm has been the recipient of several awards including a NY ASLA Merit Award, a Green Building Award from NYC/DEP, and a Total Housing: Apartments award that was included in an exhibition at the Storefront for Art and Architecture.